Music festivals have become as much a part of summer for young Australians as BBQs and the beach. There’s friends, great bands, good food, cold drinks, sunshine, and the excuse to dress outrageously for a day or three. But with hundreds of music festivals cropping up all across Australia, it becomes important for festival promoters to know who they should be marketing their upcoming music festival to, and how to do it well. Samson Hire has some tips on how to make sure that the right people hear about your festival and know how to get there! Read on to learn more. With so many new festivals cropping up each year, it’s worrying to see that overall attendance numbers are down. Australian festivals saw an overall revenue drop of 25% in 2016, which hit South and Western Australia especially hard. With more competition and a smaller market to target, it becomes increasingly important to know how to secure an audience for your festival. Do you know how? First thing first – you’ve got to know your audience. With so many music festival genres around, from country to indie to classical rock and electronic, you want to know who listens to the sort of music you wish to include, and how to reach them best. If you’ve already booked in some bands, why not ask them who mostly listens to their music or check out their Spotify account for clues? If you haven’t booked in bands yet, it’s a chance to cater specifically to a target demographic, such as millennials or 40s+ by first choosing the demographic, and then locking in the bands. 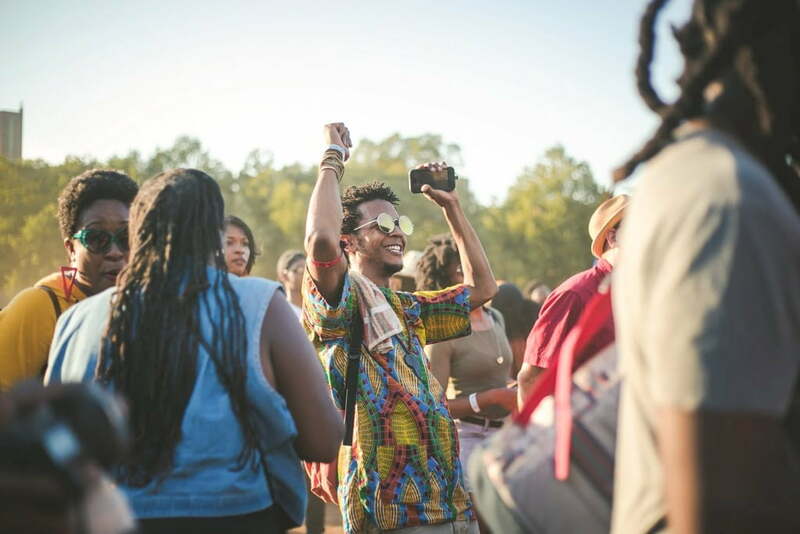 With so many new music festivals, it’s easy to miss one for potential attendees. That’s why it’s important to put together a comprehensive promotional plan to ensure that you’ve done your utmost to get the information about what your festival has got to offer, to the right audiences. So how do you do that? First, ensure your festival has a well-functioning and aesthetically pleasing website. With so many free and easy-to-use website making platforms around today, there’s really no excuse that’s good enough to warrant not making a website. The website is where potential attendees go for more information about your festival. It’s where the decision to buy a ticket is made. If the website loads slowly, looks bad, or provides incomplete or inaccurate information, chances are any festival-savvy person will click ‘close’. Second, you cannot underestimate the power of Facebook. Most Australians go on Facebook daily to chat with friends, make plans, and share about their lives to their near and dear. Making a Facebook page for your festival and an open Facebook event for people to see and share is a great way to promote your festival. Let people mull on it and share it with their friends. 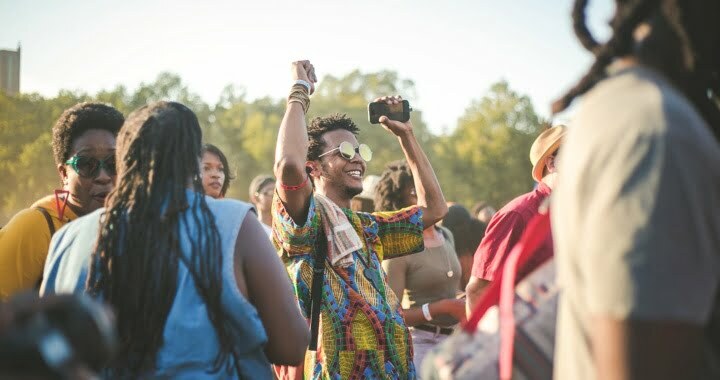 Post frequently (but not too often) in the months leading up to the festival about what attendees can expect including set lists, food offerings, weather forecasts, activities, and so forth. Not sure what to share? Why not take a look at the competition and see what they do that works well? Thirdly, make sure you remind people of events. Millennials (who are the biggest festival demographic), are famously known as fence-sitters when it comes to committing to a party. What if something better comes along? What if I don’t feel like it? What if everyone else pulls out and I’m stuck with a ticket? Because of this, it’s important to ensure you’ve got a way of staying on people’s minds. A good way to do this is to try to get people to join your mailing list or follow the event on Facebook so that you can remind them of the festival every now and then. Early bird ticket purchases are a great way to get people to commit to your festival (and bring their friends too!). Don’t just try to target the hipsters in the city – rally your local community to partake, too! Internet aside, you also cannot underestimate the value of promoting the festival in the area where the festival is held. Most Aussie festivals take place on farms and other rural regions and can be a real source of income to the nearby community, like Meredith music festival has proven to be for the Victorian town of Meredith. With this in mind, making real, honest connections to the nearby businesses and people can really create a sense of pride, and get people involved. A great way to create a buzz in our nearby communities about your upcoming music festival is to hire a few electronic signs to catch eyes on the most heavily trafficked roads in the area. The bigger the budget, the more visibility you can gain, but even a single well-placed, well-used sign can go far in reaching the right audiences and increase traction. Why not show some personality with some jokes in the lead-up period? You can also advertise acts, and not-to-be-missed features! On the day of the festival, you can use the signs to point the way and let faraway people know that they’ve come to the right place. For music festivals in places with spotty reception, signs are a must, and don’t have to cost a fortune when hired from a reliable signage hire company!